There are some films which grab our attention right at the beginning. Fox Star Studios' upcoming film Traffic is one such film which has managed achieve this feat not just because it rides on a stellar star cast comprising Manoj Bajpai, Jimmy Shergill, and Divya Dutta but also because it is the official remake of the critically acclaimed and commercially successful Malayalam film by the same name. The trailer of the film itself manages to evoke the 'edge of the seat thrill' which seems to be supported by power-packed performances. The film rides on an impressive premise about a day in the lives of a few people who are at the same traffic junction in Mumbai at the beginning of the day, and how their fates intertwine due to a road incident. The plot revolves around a police car's race against time as the cops do their best to deliver a heart for organ transplant from Mumbai to Pune to save the life of a 13-year-old girl. 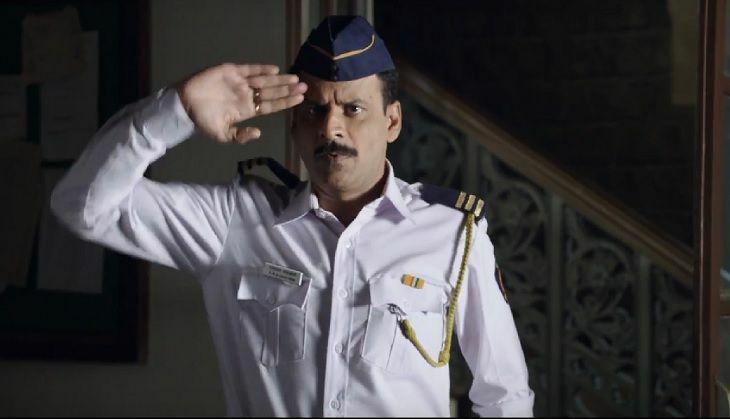 According to cast member Manoj Bajpai, Traffic is a tribute to traffic police across the nation, who work day and night to make things safer and smoother to commuters. The film is based on a true incident which took place in Chennai in 2009. Like the original, this one too is directed by the late Rajesh Pillai.